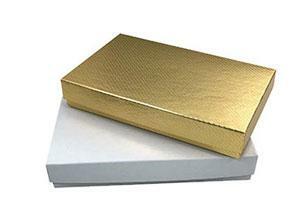 Perfect Fit™ for USPS® Flat Rate® Medium & Small Boxes. 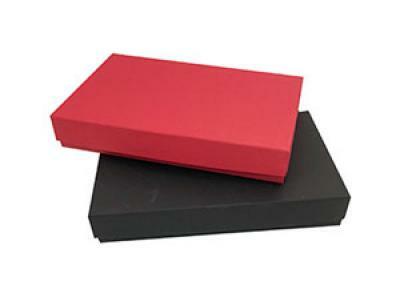 Take full advantage of all the interior space with these 'Perfect Fit' sturdy rigid gift boxes made to perfectly fit USPS® flat rate® mailers. 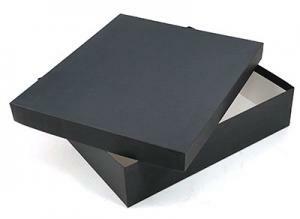 *Please note these boxes are designed to be used inside a carton and not as the outer shipping box.